WaterField Designs upgrades the beloved duffel in office-appropriate materials to fit right in at the gym, office or on any weekend pursuit. The roomy and refined Outback Duffle is available with one or two main compartments and in two sizes; thoughtful details like flaps that open and shut quickly with hidden magnets, waterproof zippers, and generously-sized leather handles, add to the bag’s exceptional performance. 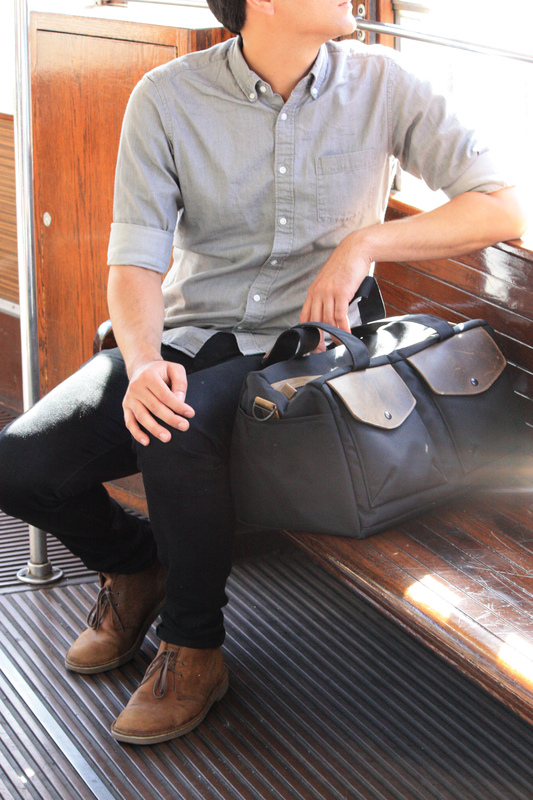 This Outback duffel has quickly become a wardrobe staple for me. It’s so versatile—in addition to the gym, I take it on photo shoots; I use it as a bike bag; and sometimes it’s my office bag for all the work gear I carry. 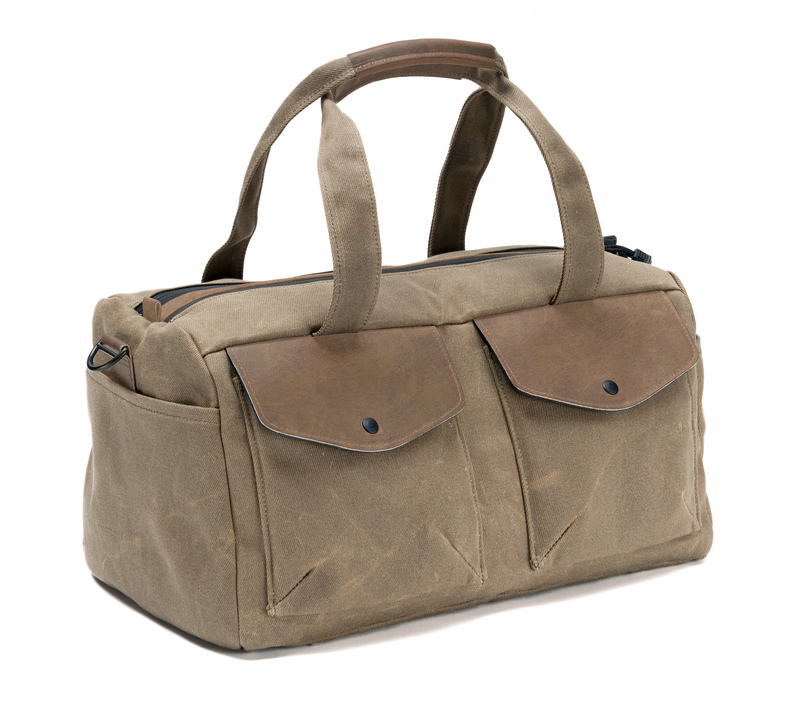 WaterField Designs, an innovative maker of custom laptop sleeves, and designer bags and cases for digital gear, introduces the handsome Outback Duffel for professional and recreational use. 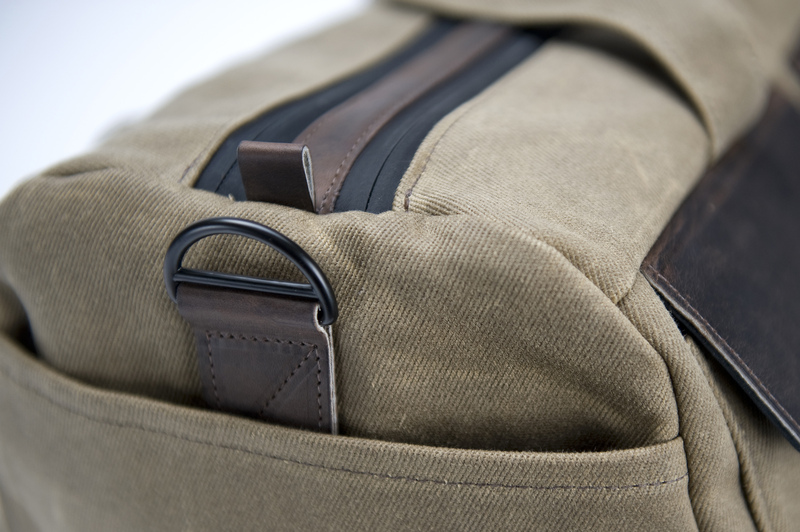 Constructed from waxed canvas or ballistic nylon with premium leather accents, the Duffel is available with one or two main compartments and in two sizes. Thoughtful details like flaps that open and shut quickly with hidden magnets, waterproof zippers, and generously-sized leather handles, add to the bag’s exceptional performance. 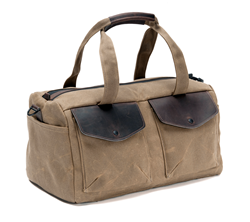 The Outback Duffel is roomy, functional, and refined. The two-compartment model separates clean clothes from shoes and dirty clothes, and the one-compartment is sized just right for stacking folded shirts and sweaters neatly for a weekend trip. 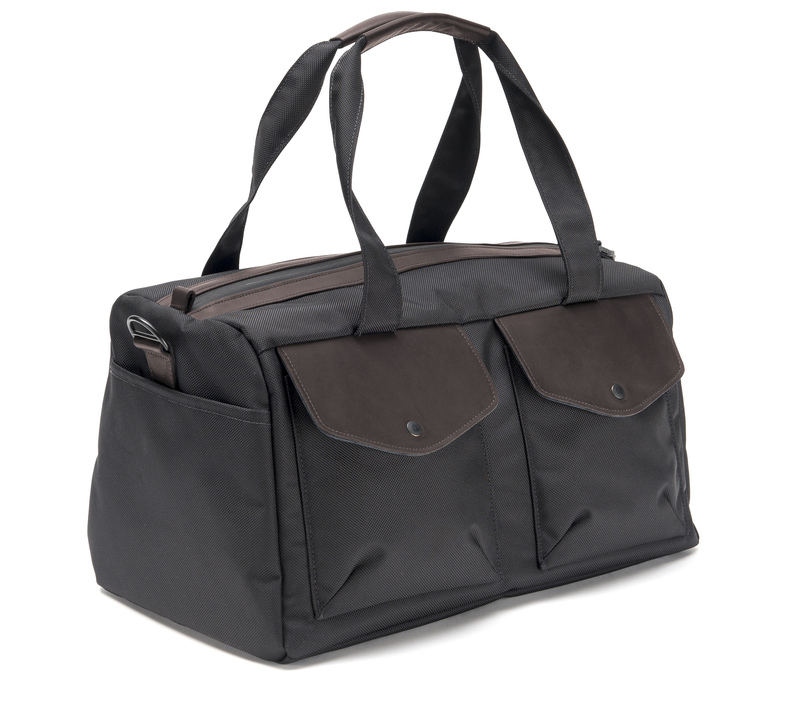 The Outback functions well as an executive workout duffel, an airline carry-on, or a weekender bag. 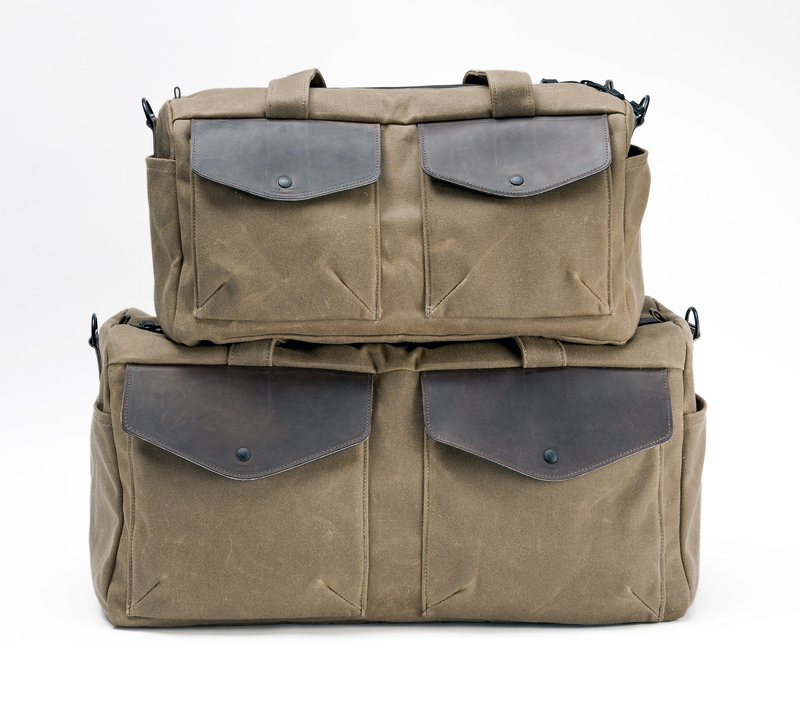 Dual carry options further the Duffel’s utility—leather-gripped handles are long enough to alternate between hand and shoulder, and a removable shoulder strap includes a sliding shoulder pad. The sturdy materials and quality construction can withstand years of wear and tear. 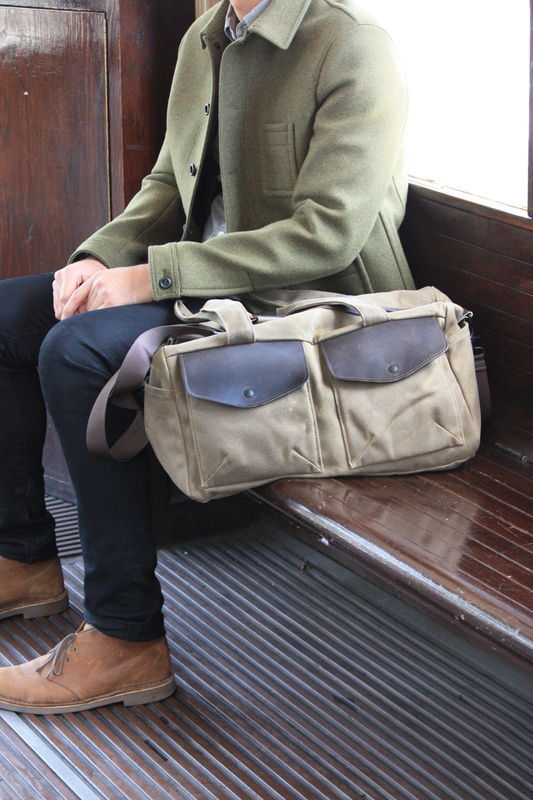 The Outback Duffel is the latest addition to the WaterField Designs Outback waxed canvas collection which includes the Staad Laptop Backpack, the Outback Solo over-the-shoulder bag for the MacBook Air and iPad, the Outback Muzetto urban bag and the Outback Sleeves for iPads and Mac laptops. 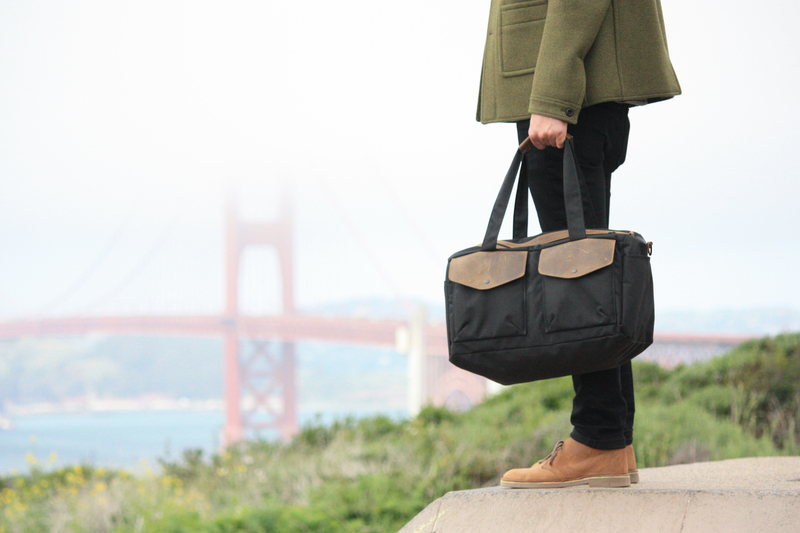 The Outback™ Duffel is available exclusively from SFbags.com. 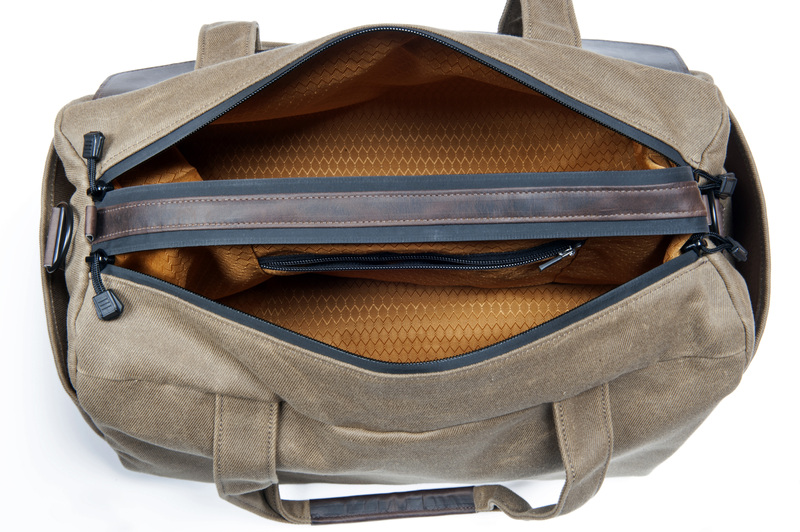 Single main compartment: Small—$239. Large—$259. 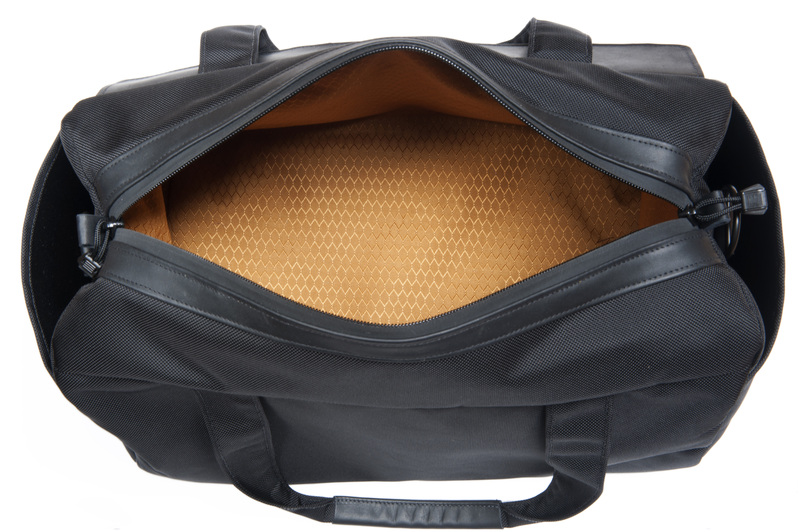 Double main compartment: Small—$249. Large—$279. 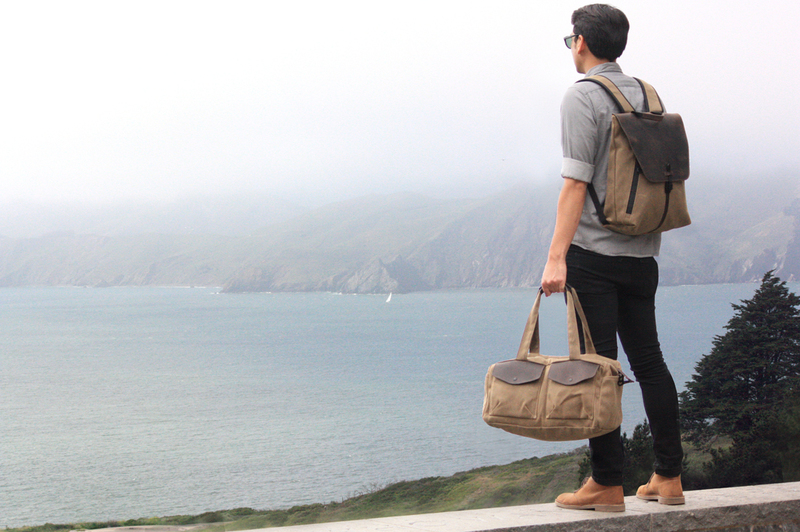 Colors: Black ballistic nylon or tan waxed canvas with a choice of premium, naturally-tanned, full-grain leather details in black, chocolate or grizzly. Available now for pre-order. Shipping begins May 19, 2014.